Data aggregation provider Finicity has signed an agreement with JP Morgan Chase to let the bank’s customers choose data to share with apps. The companies will use a direct API to allow Chase customers to share information with the apps and services that Finicity supports. According to the firms, this tokenised access will eliminate the need for customers to share their Chase credentials with third-party apps. 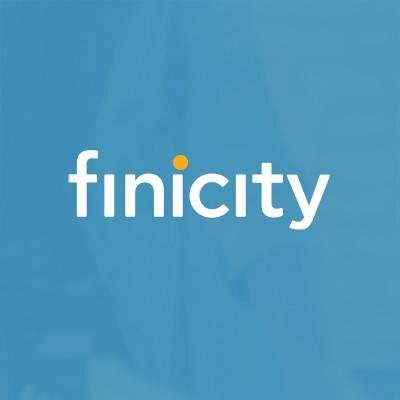 It’s not the first partnership for Finicity. In April, it signed a deal with Wells Fargo to provide customer information with the financial apps and services that Finicity supports. While back in March, new underwriting technology developed by Experian and Finicity was unveiled to speed up borrowing and enable millennials and other consumers with thin or no credit files to receive money. Last year, Finicity secured $42 million in its Series B funding round led by Experian. Bridge Bank and a number of existing investors also participated in the round. Data aggregation and insights company Finicity has integrated with risk mitigation firm DataVerify to offer mortgage lenders real-time borrower asset verification. Borrowers get a paper-free process.